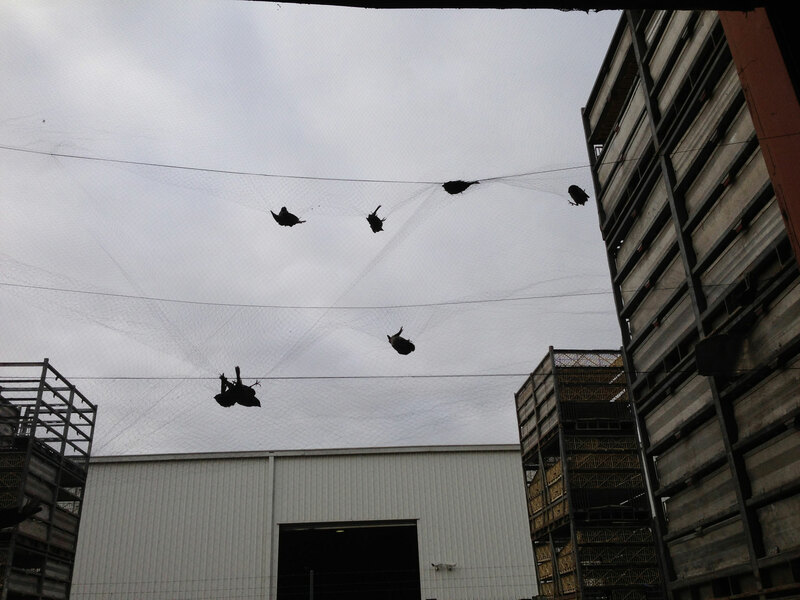 At Elite Bird Control, we offer a range of bird traps and removal strategies that provide extremely successful outcomes. Our live bird capture service is a unique bird removal system that has been mastered by our team. 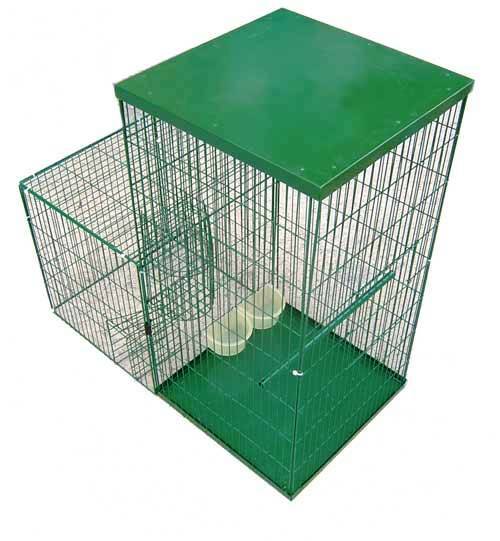 It has an immediate outcome to any ongoing or recent pest bird issues that have occurred inside any type of premises. It is a particularly effective solution for environments involved in food manufacturing and preparation, along with shopping centres, warehousing environments and anywhere that isn’t suitable for the use of poisons (Avicides). A bird infestation near your building or outdoor area can result in financial loss, health and safety issues, property damage, a negative image and a variety of other problems. 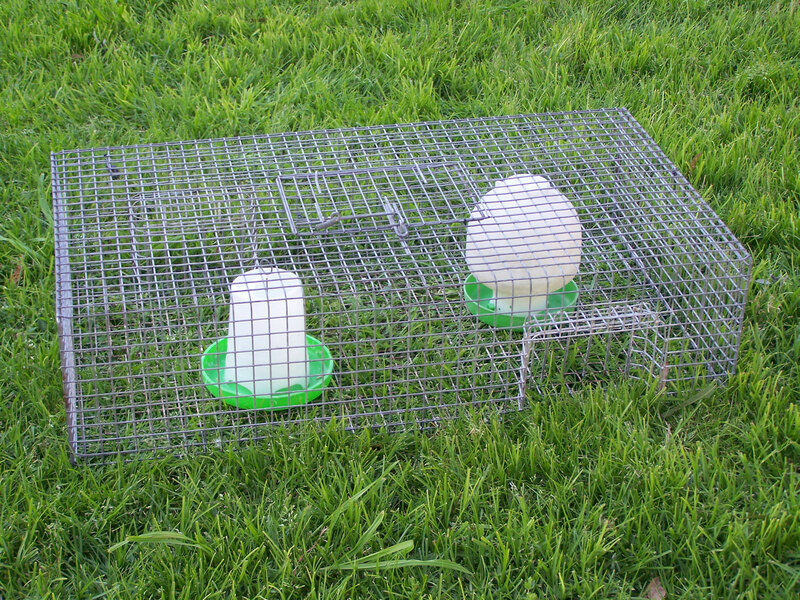 We can provide traps for a variety of pests that are an effective form of capture and removal; this strategy is particularly effective in most situations where a pigeon infestation has occurred. 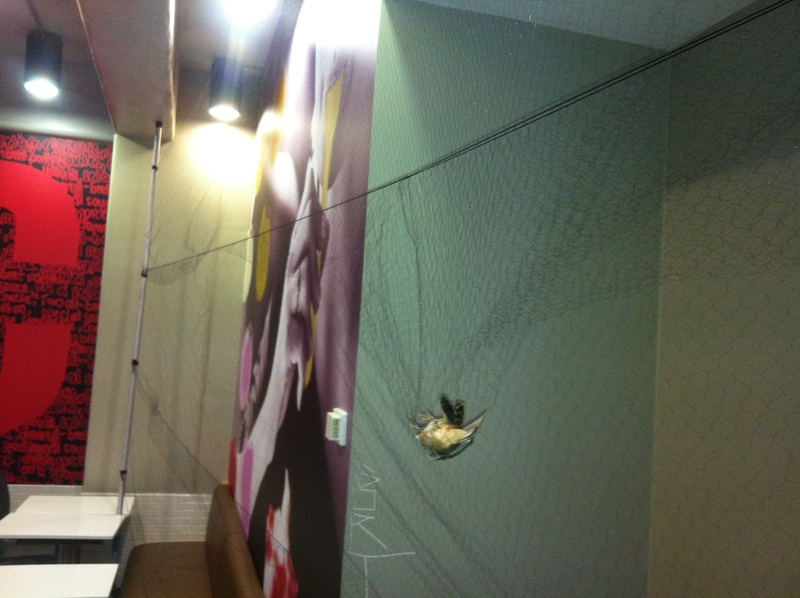 Once an area is clear, anti-bird netting and other methods can be used to keep it bird-free in the long term. 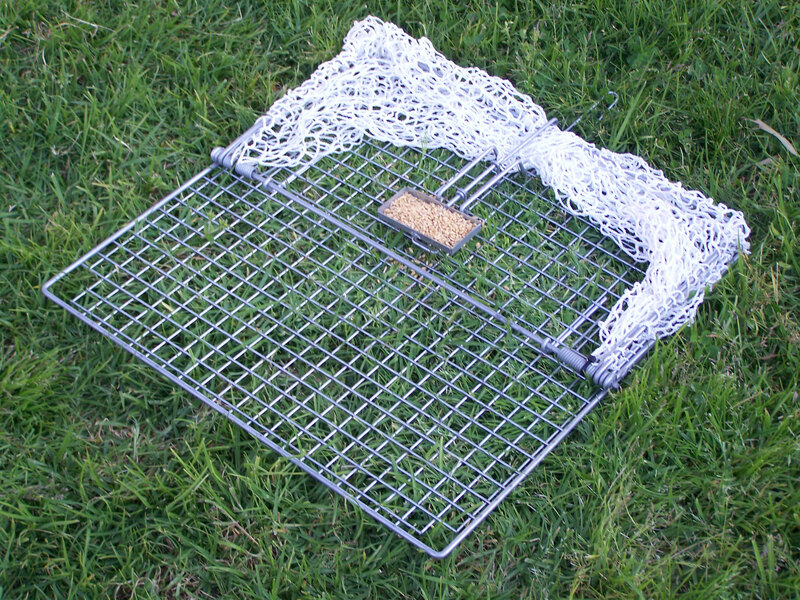 All bird traps we use in Melbourne are in accordance with the law surrounding the protection of native Australian birds to ensure no harm is caused by any form of bird removal. 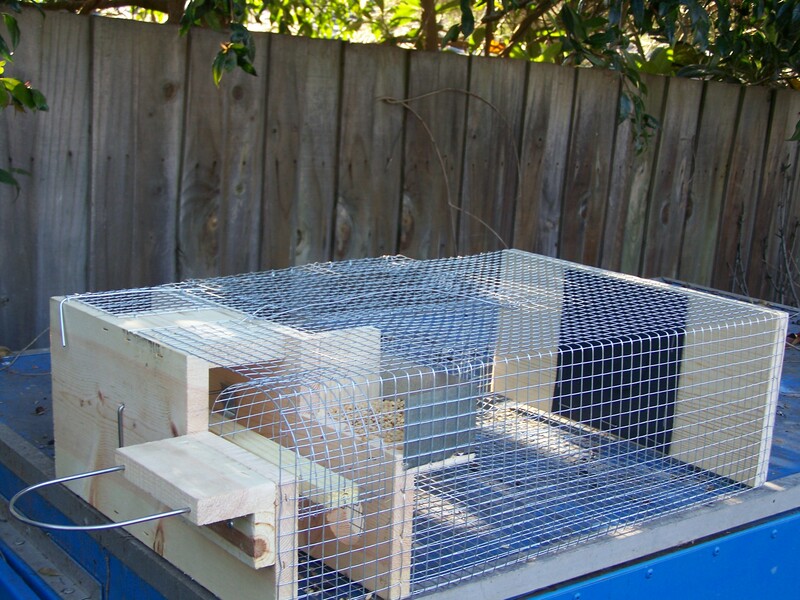 We also possess extensive knowledge of the species common to Melbourne, allowing us to trap and remove birds as efficiently as possible. Whether you want us to get started right away or just have a quick question to ask, contact us online or give us a call on 1300 675 502 and we’ll take you through what we offer. When it comes to bird mitigation and control services, choose Melbourne’s leading specialists and rest easy knowing you’ll get the best possible result.